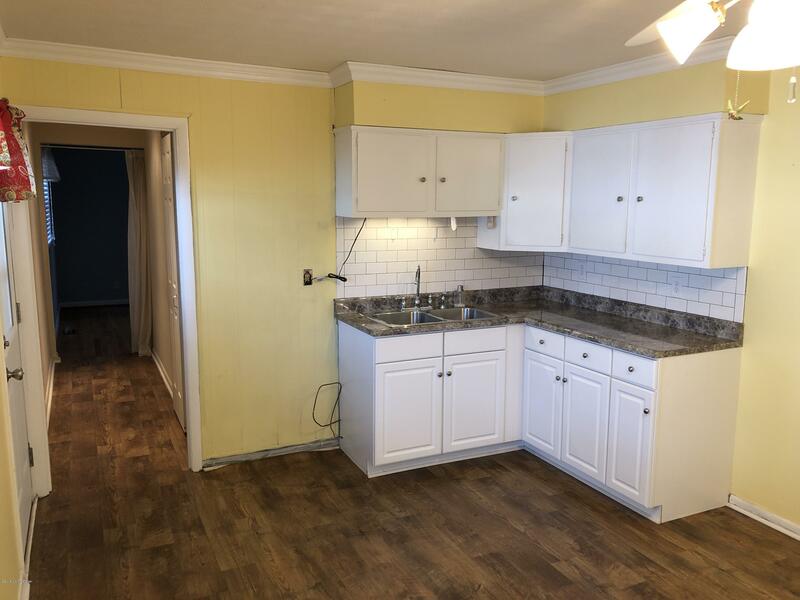 Welcome to 13417 Diane Road! 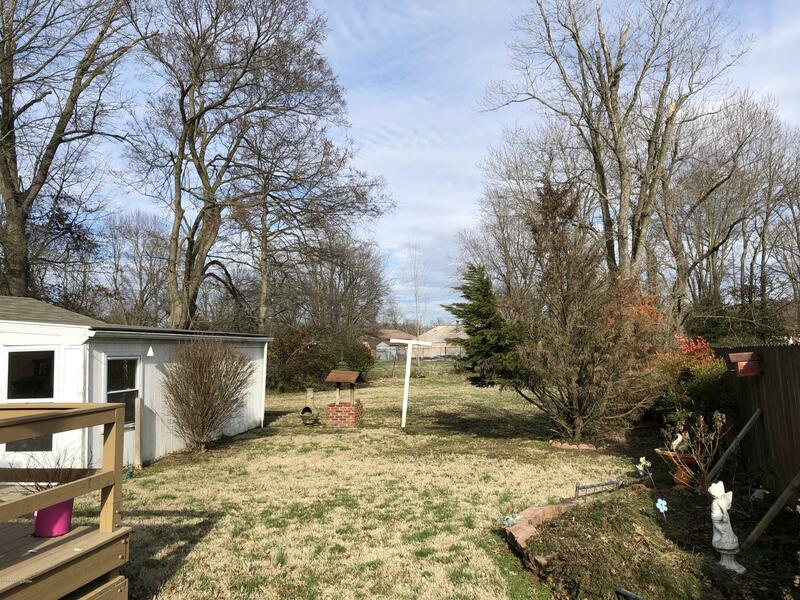 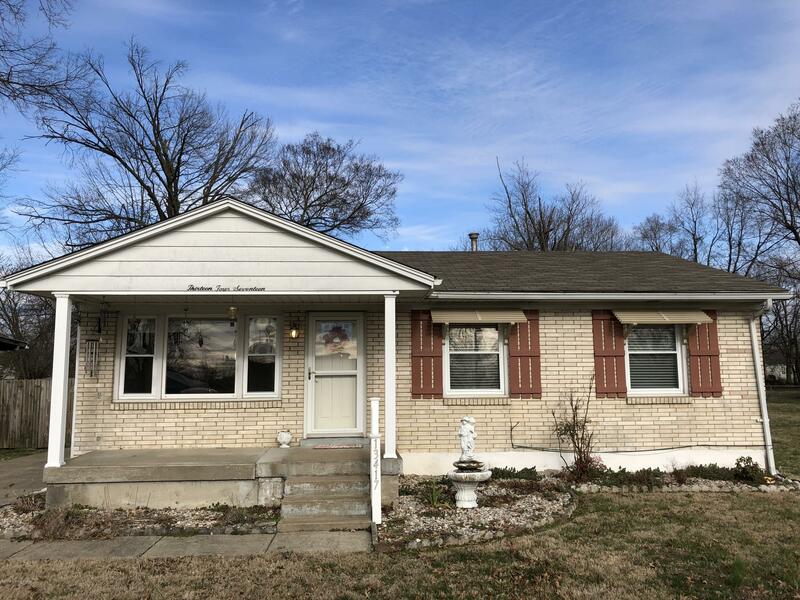 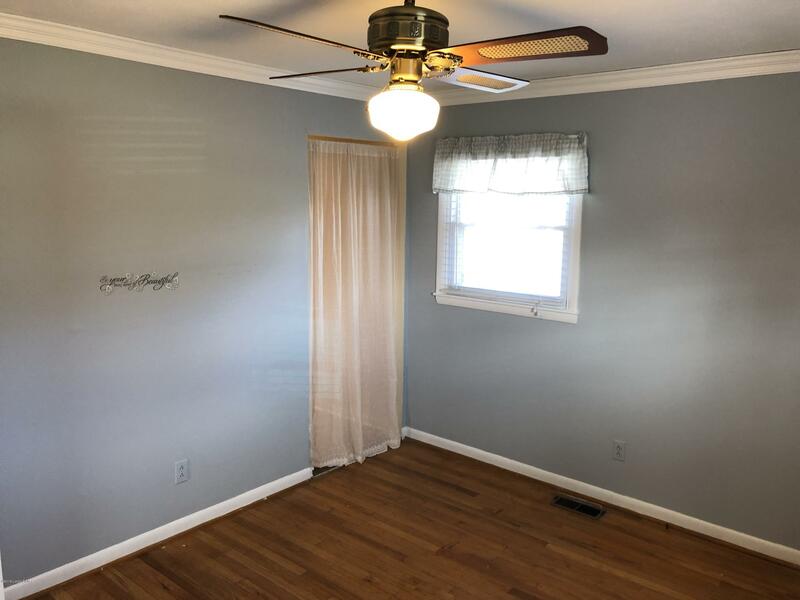 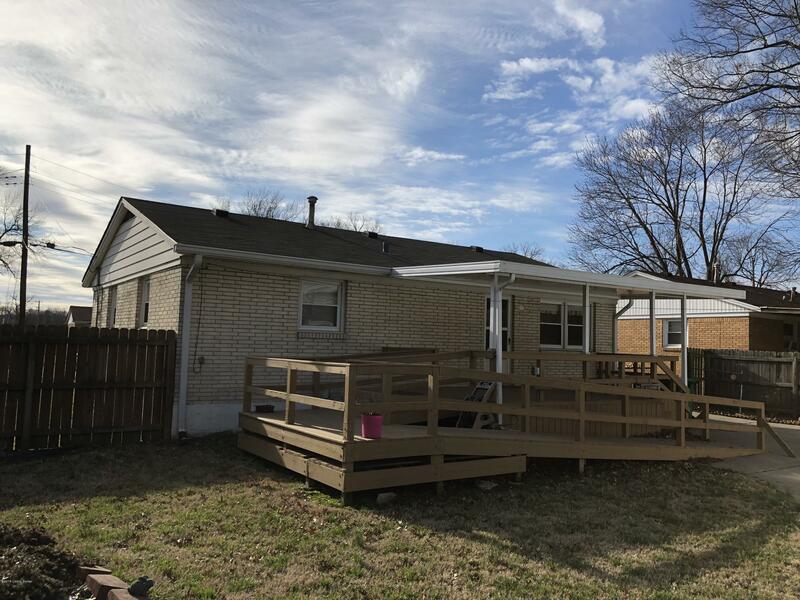 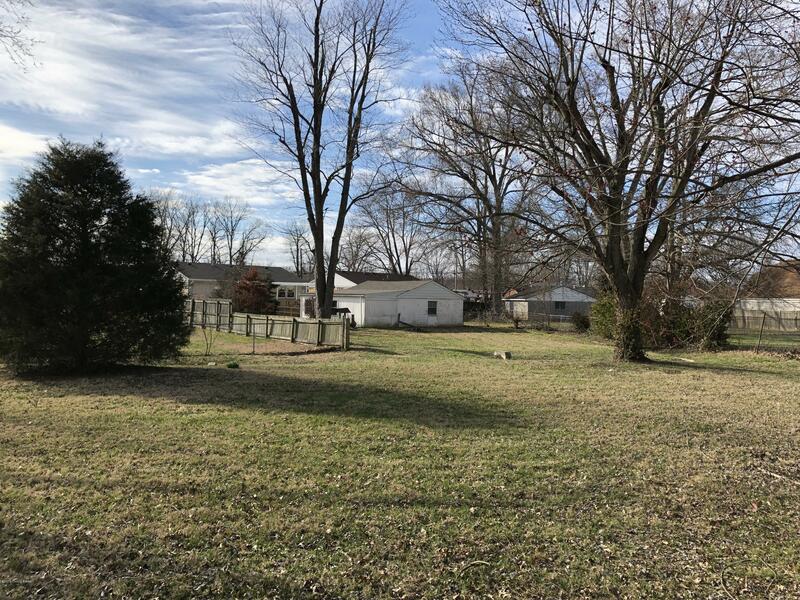 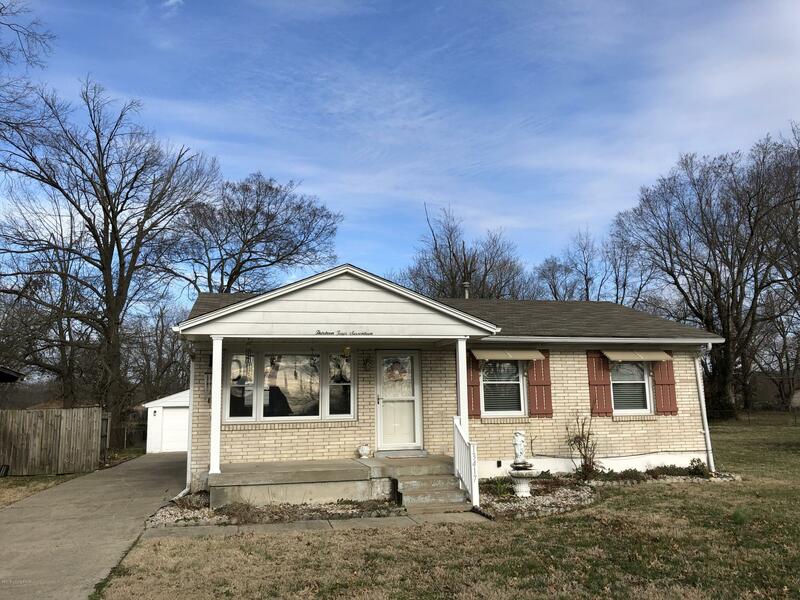 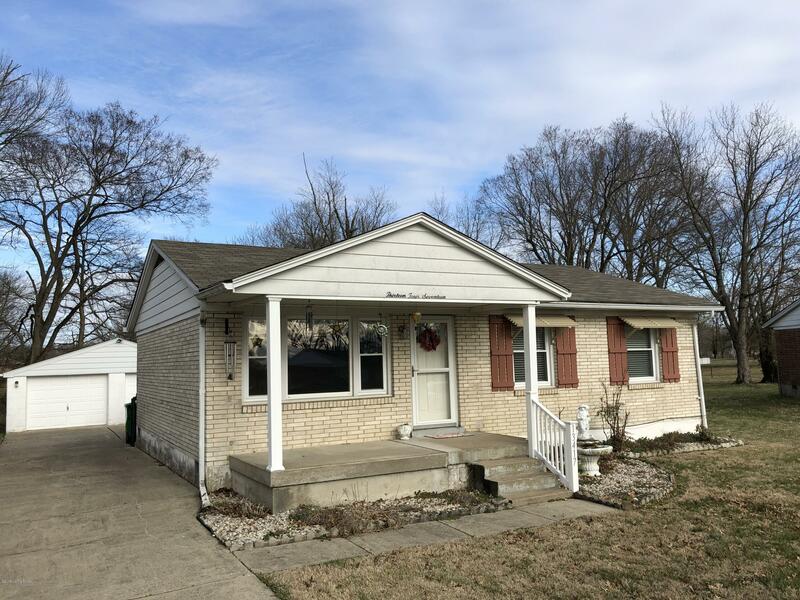 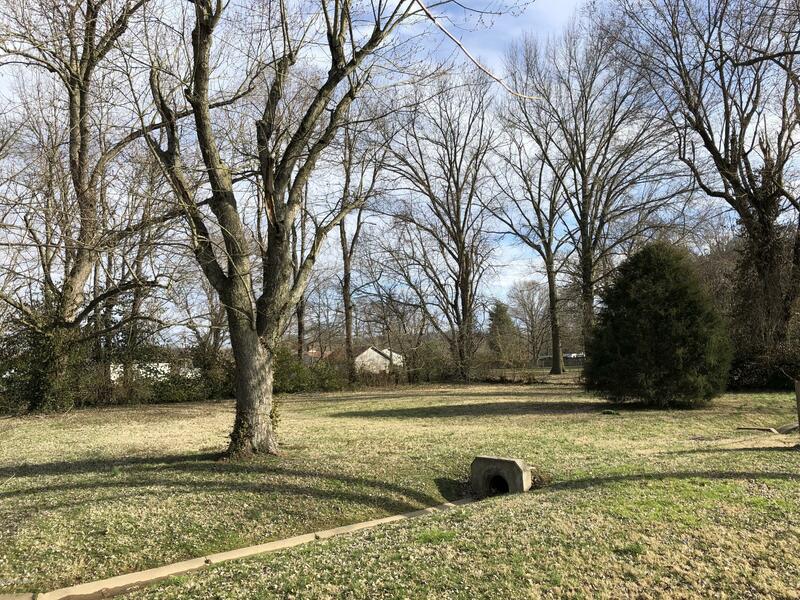 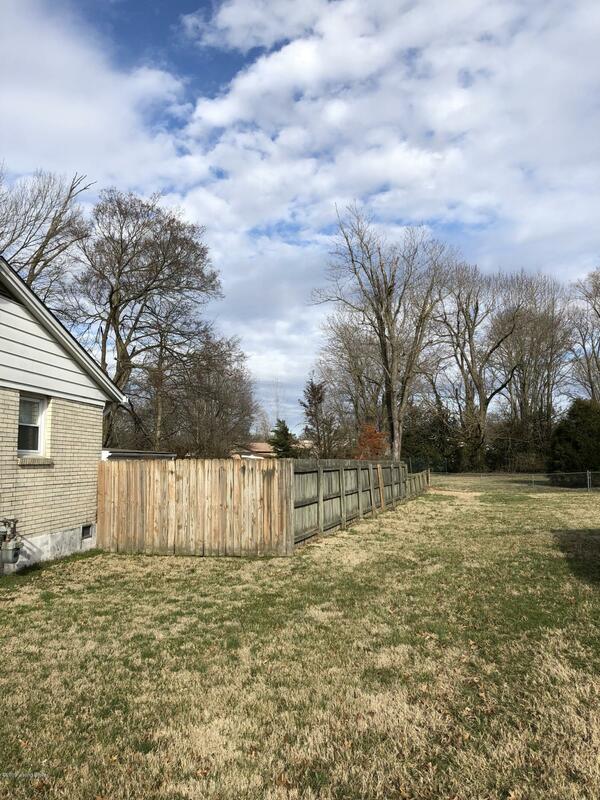 This 3 bedroom brick ranch comes with an additional bonus lot creating a large fenced in backyard with mature trees. 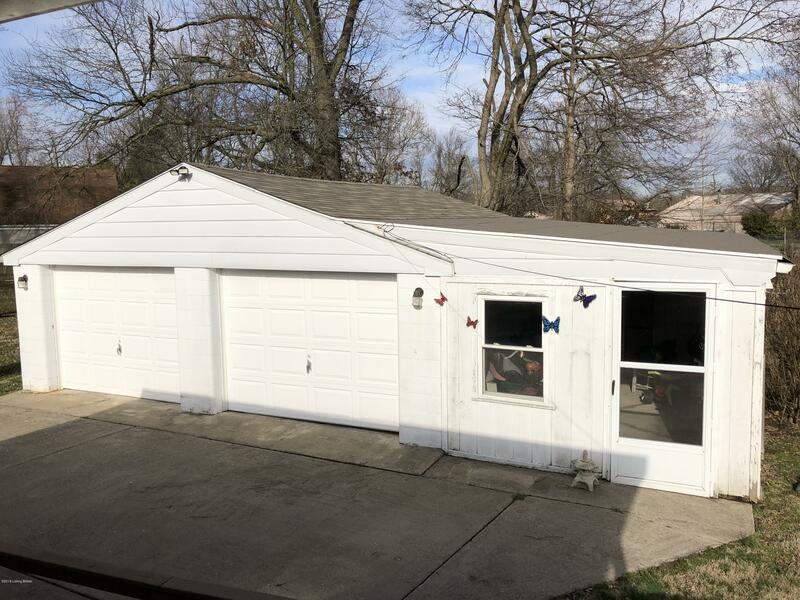 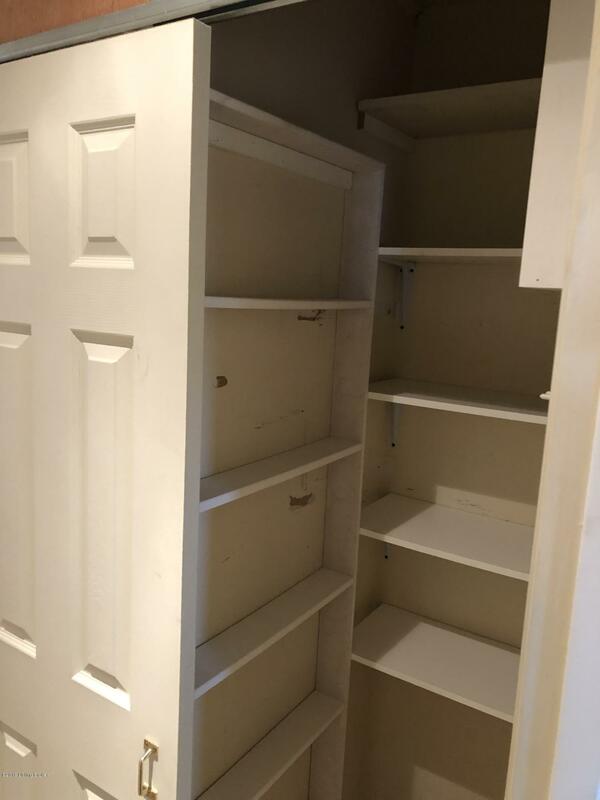 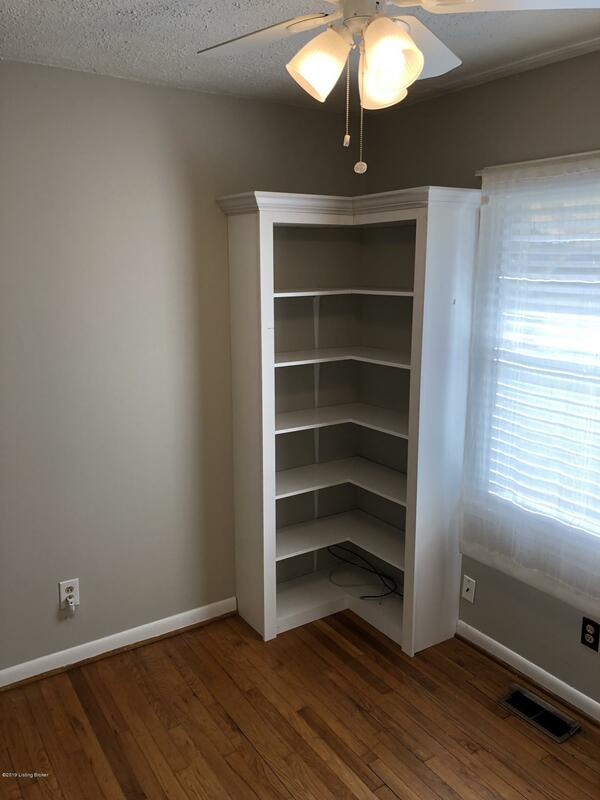 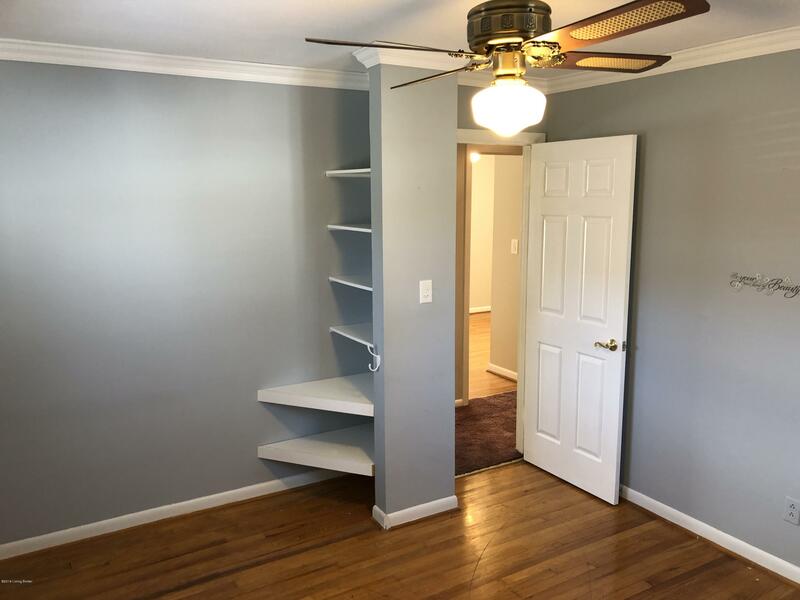 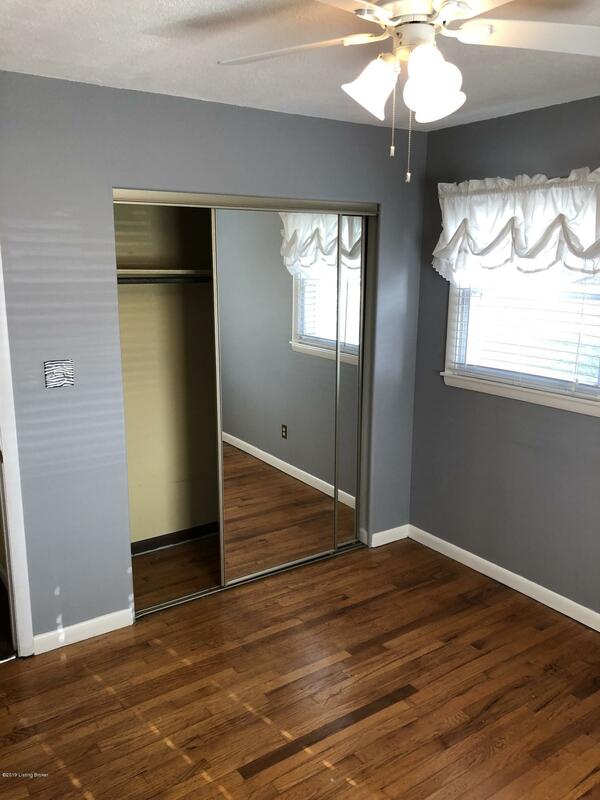 Spacious 2 car detached garage has an additional storage room built onto it. 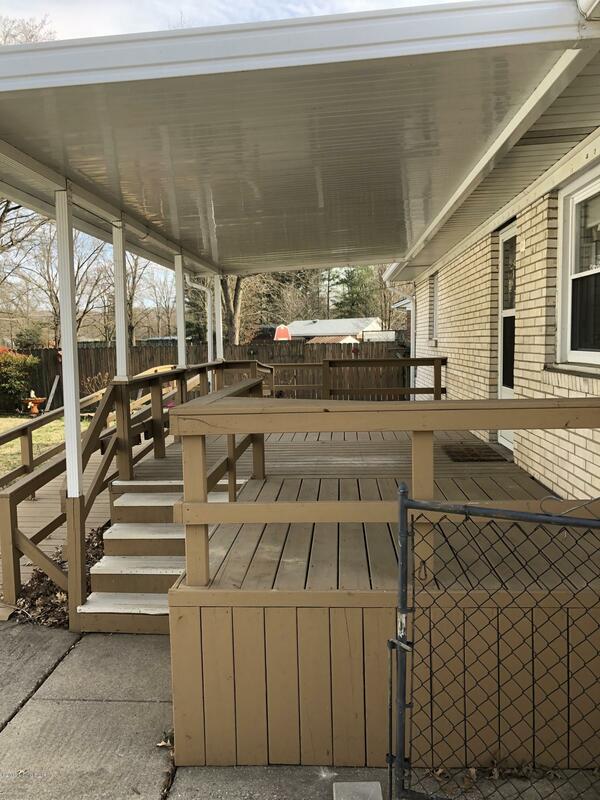 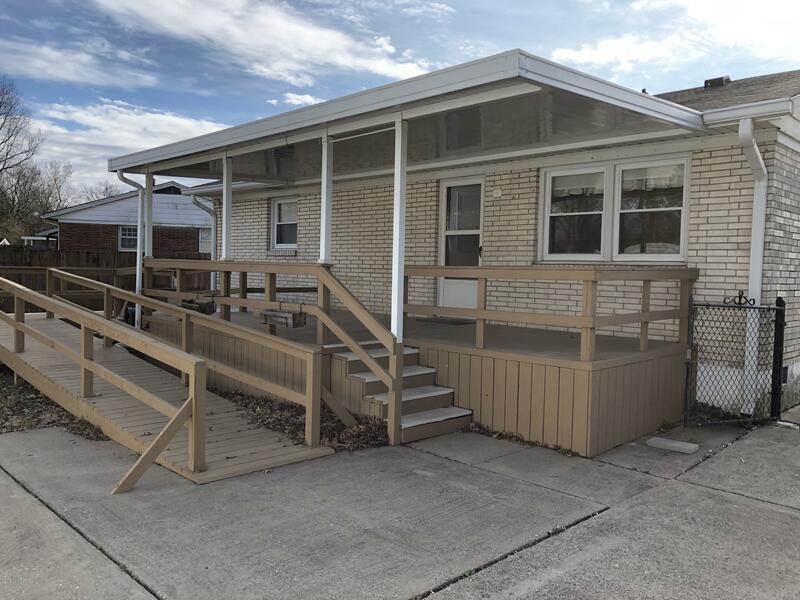 The covered front porch and rear deck are great for entertaining family and friends. 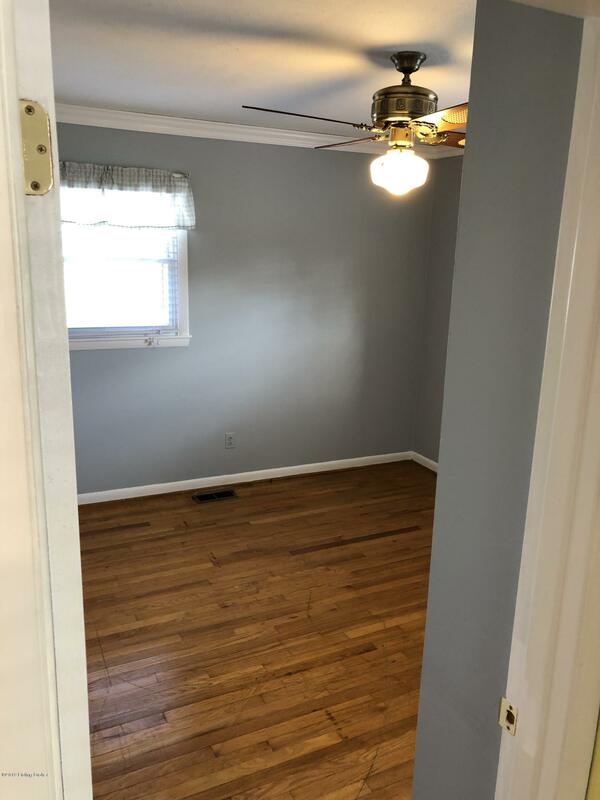 This home has replacement windows, 5 year old roof, newer front and rear doors. 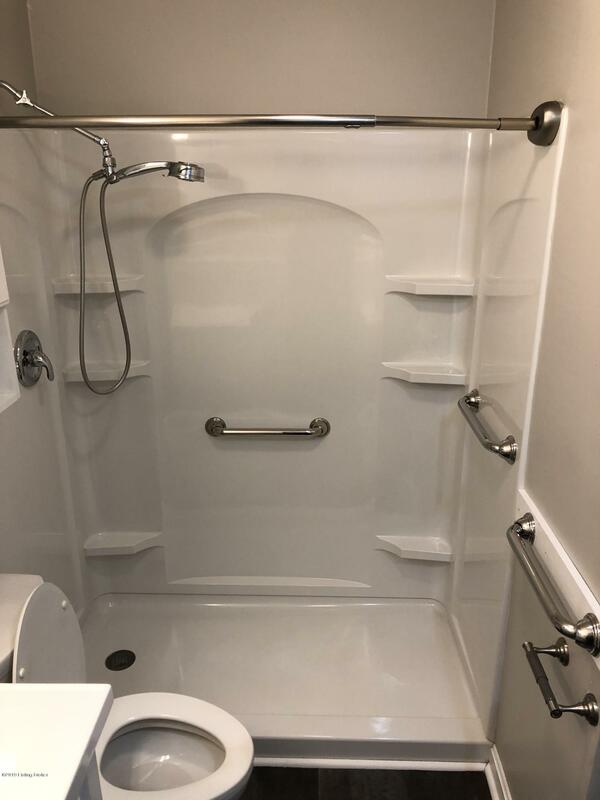 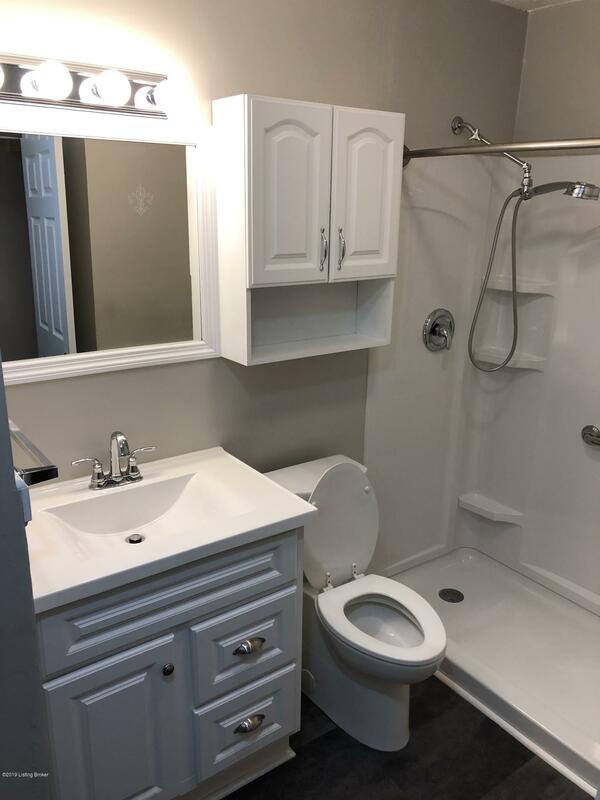 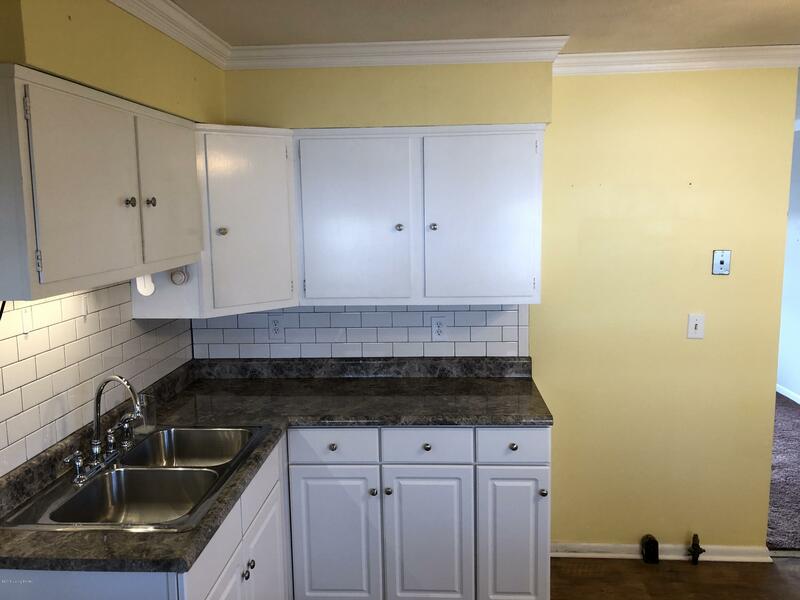 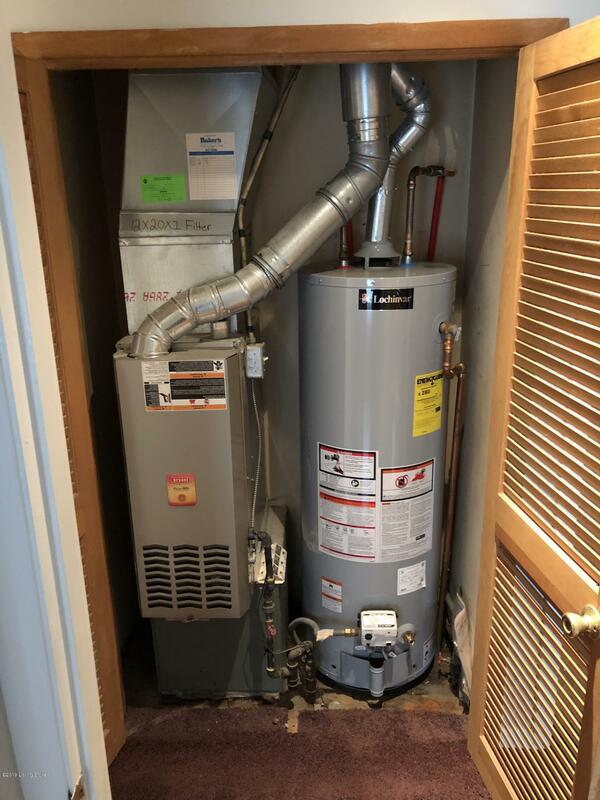 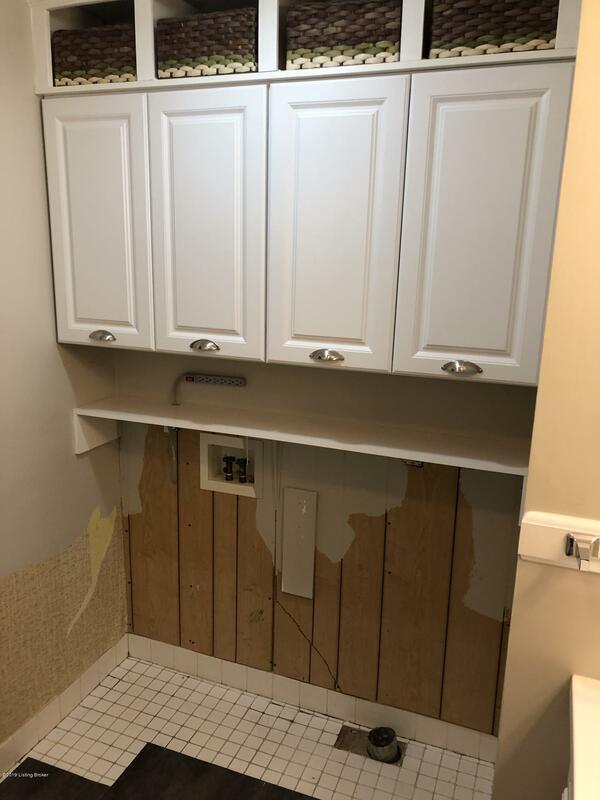 More recent updates include a new hot water heater, sump pump, kitchen cabinets and renovated bathroom. 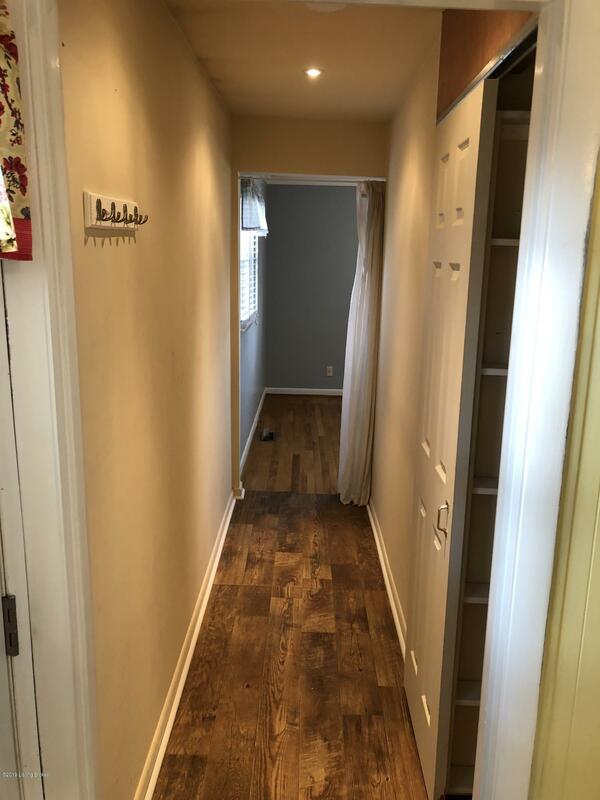 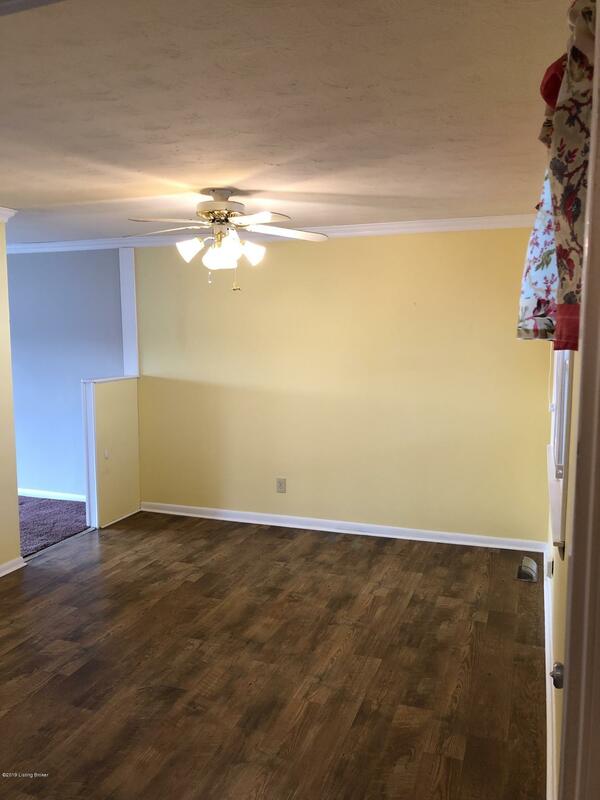 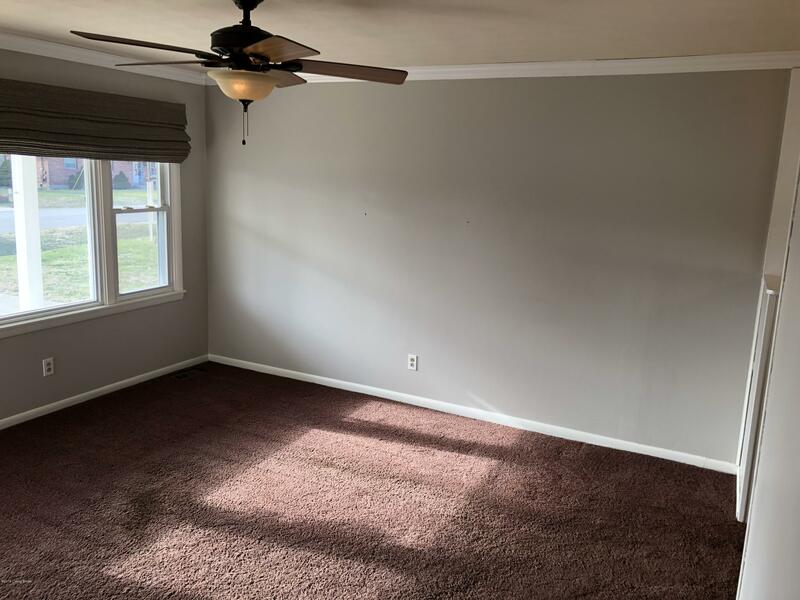 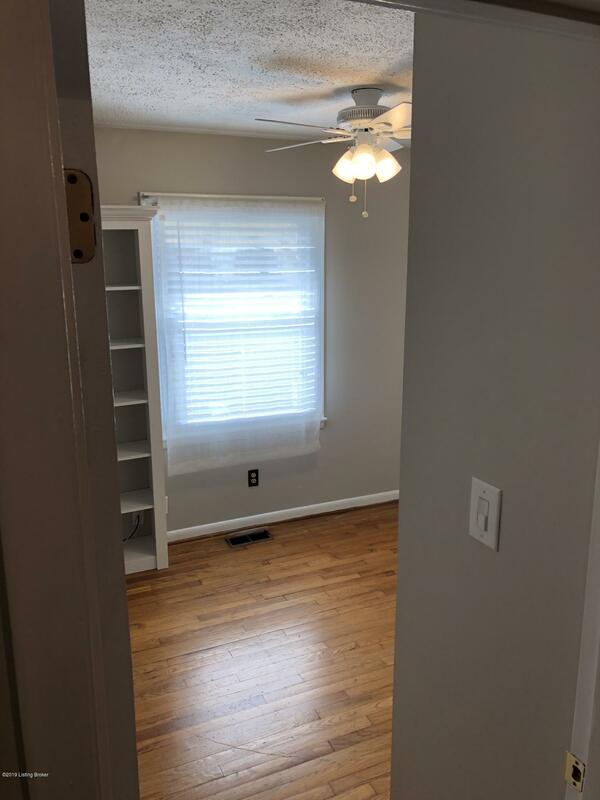 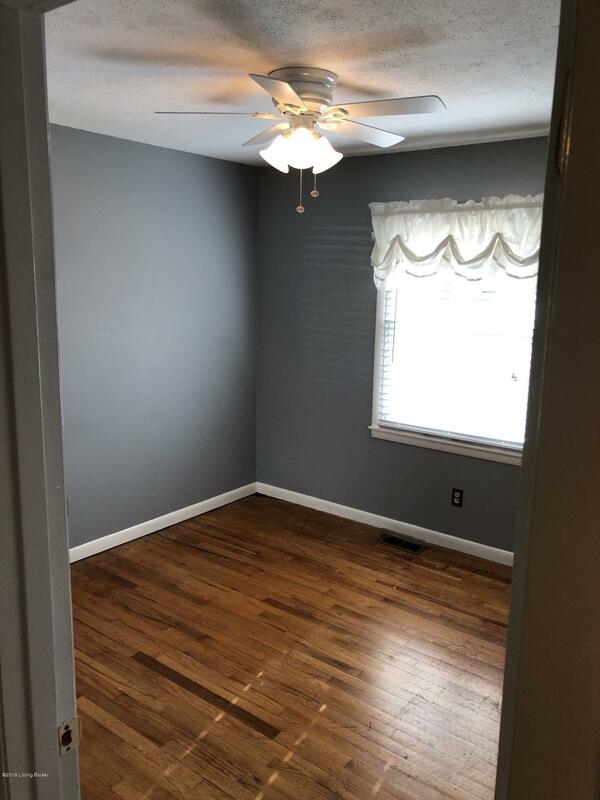 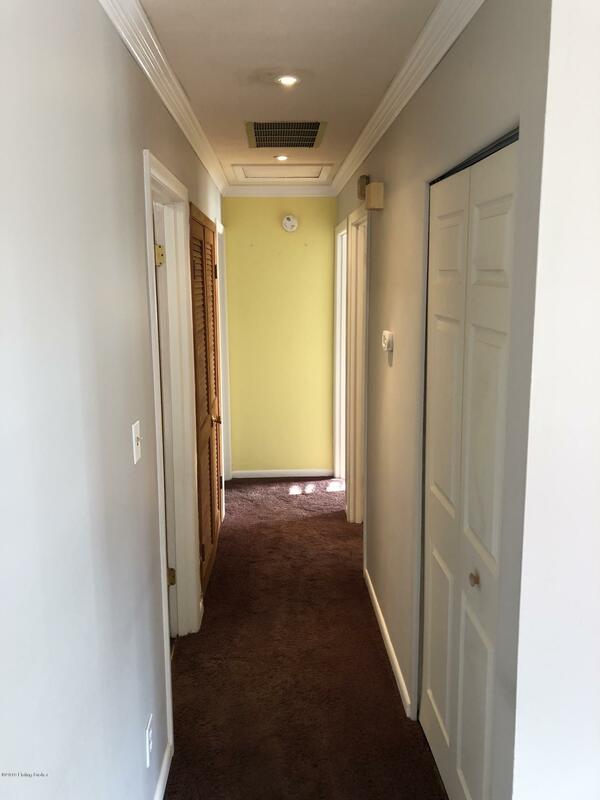 Hardwood floors are underneath carpet in living room and hallway. 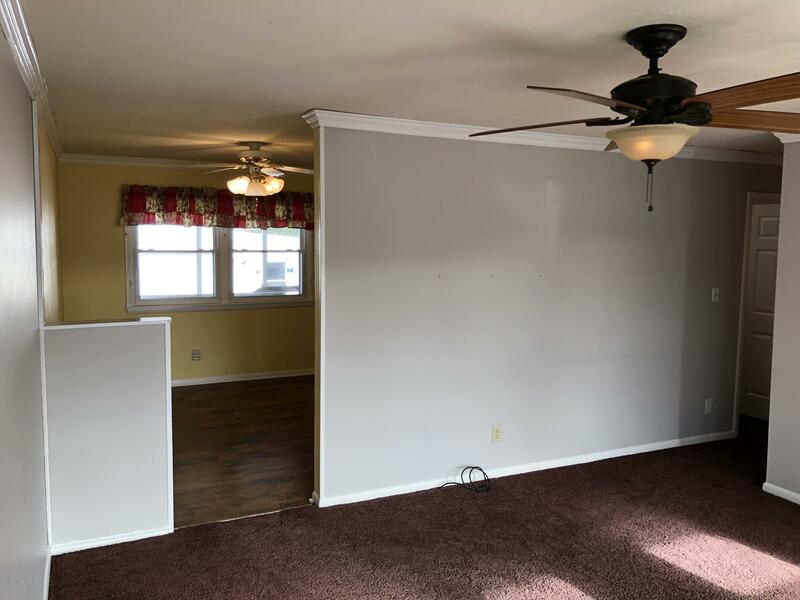 This home won't last long so schedule your showing today!